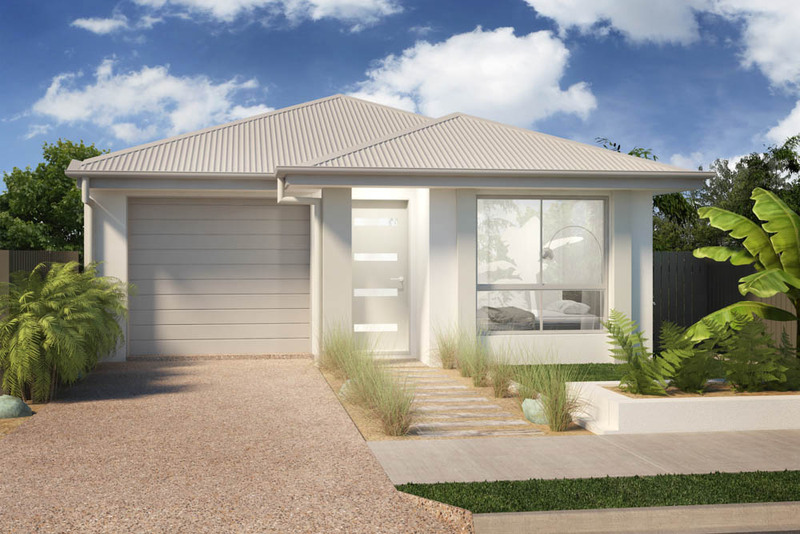 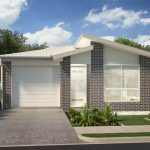 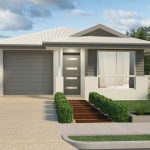 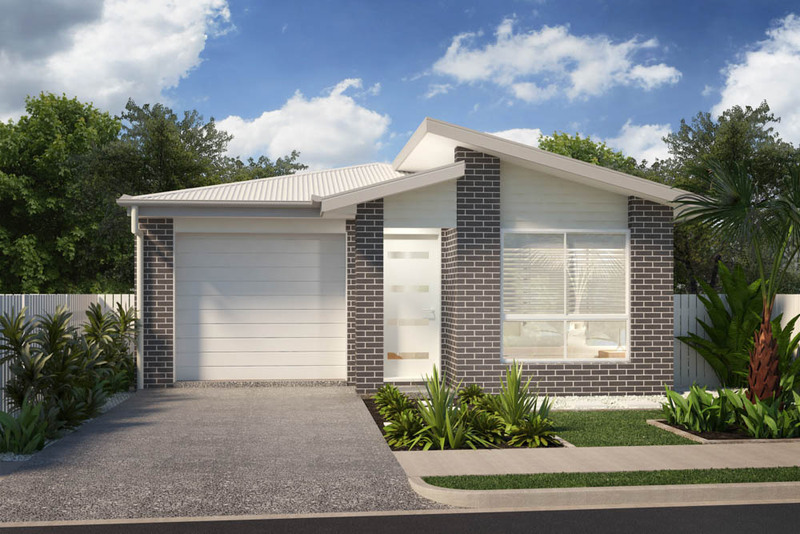 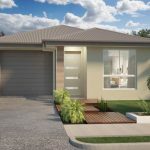 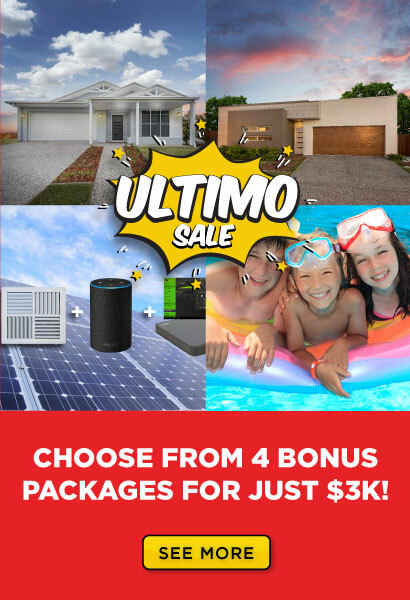 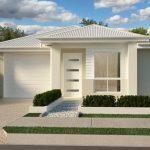 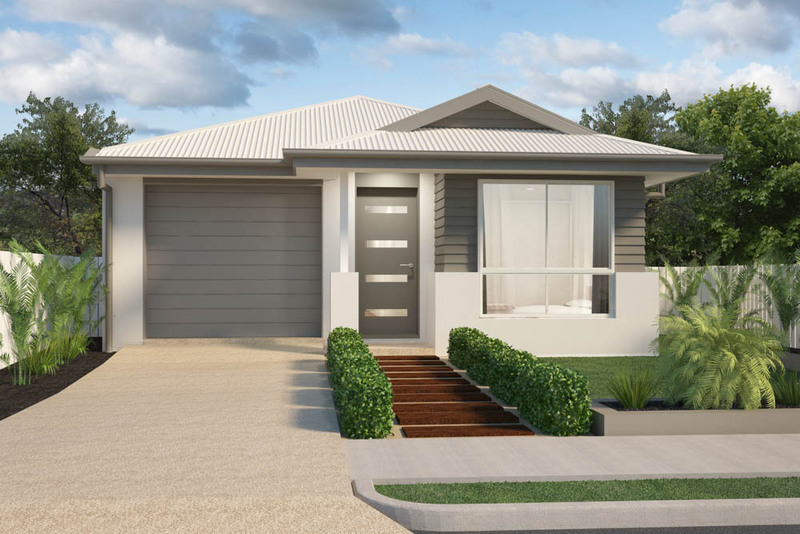 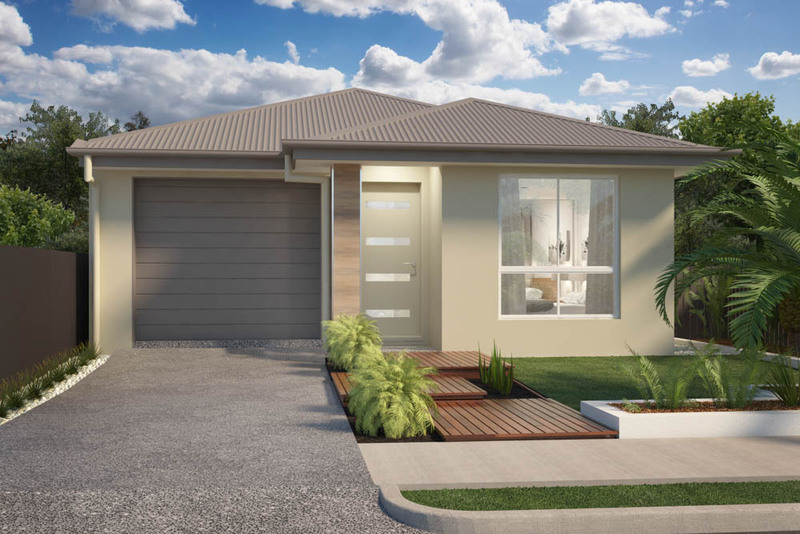 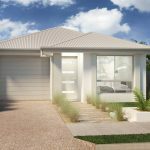 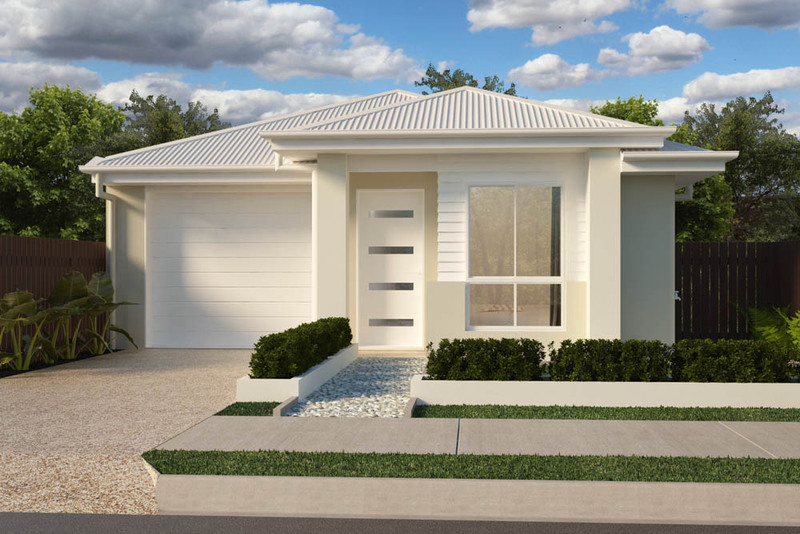 With a modern and sophisticated approach to small lot living the Cooee 160 home will suit a variety of locations and families! 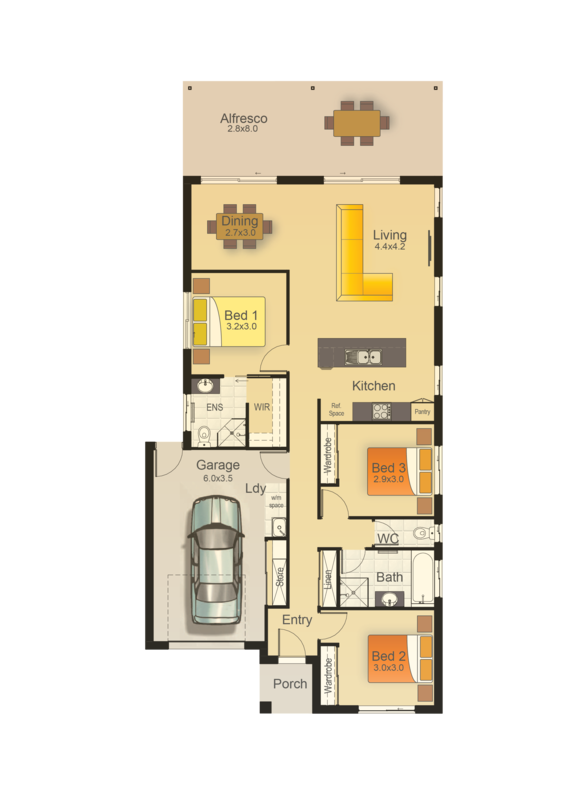 The Master suite is located away from the additional 2 bedrooms and houses its’ own bathroom and roomy WIR. The second and third bedrooms are generous in size and are serviced by a private bathroom and separate toilet.